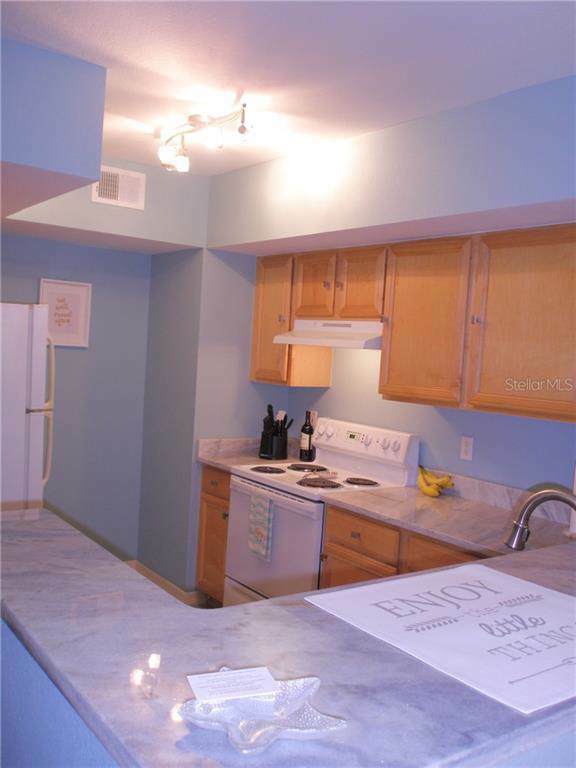 Natural light filled, top floor, 2 bedroom and 2 bathroom condo in well situated, downtown gated community. 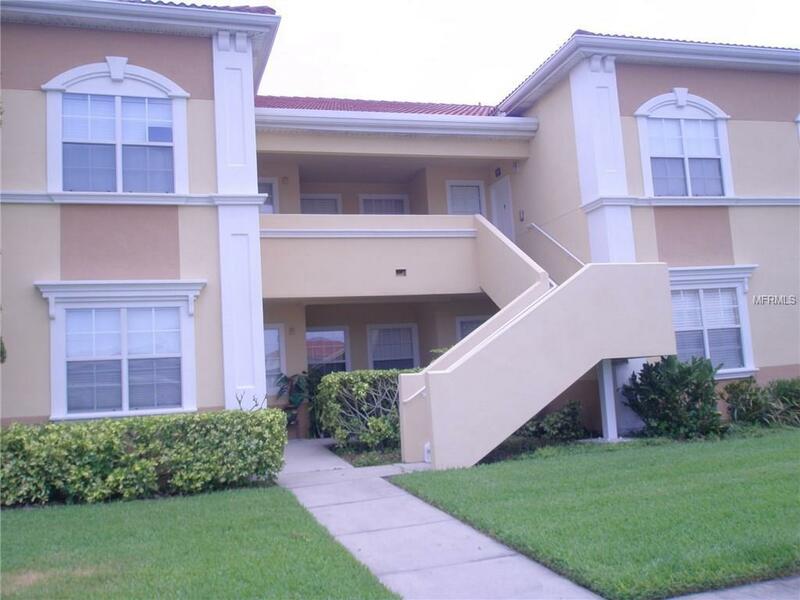 This condo is spacious and boasts an open floor plan with crown molding, lanai, and carport. 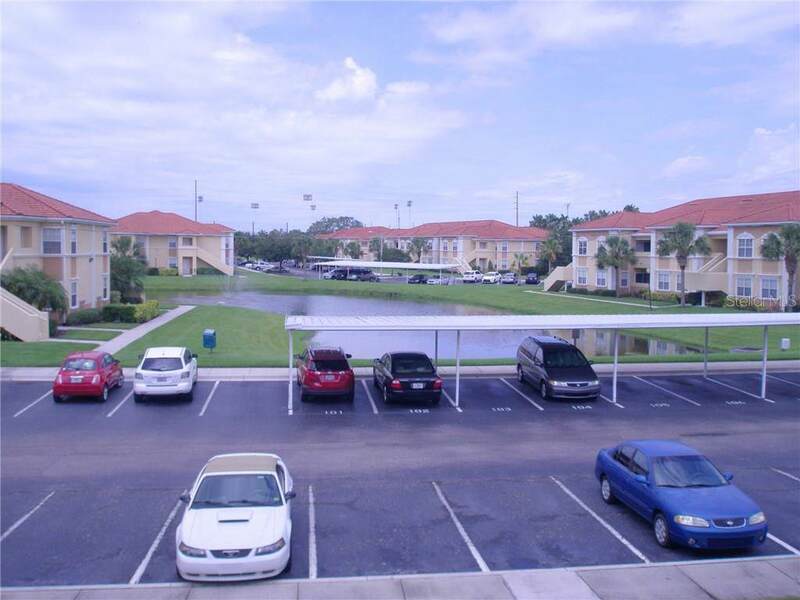 This unit has just had a major face lift with new paint thru-out, new granite counters kitchens and bathrooms, all new furniture, linens, kitchen items, window treatments, lighting and plumbing fixtures providing a coastal ambiance. The community amenity package features a clubhouse with full kitchen and lounge with big screen TV, library, fitness center, resort style heated pool, playground, tennis courts, volleyball and picnic area. 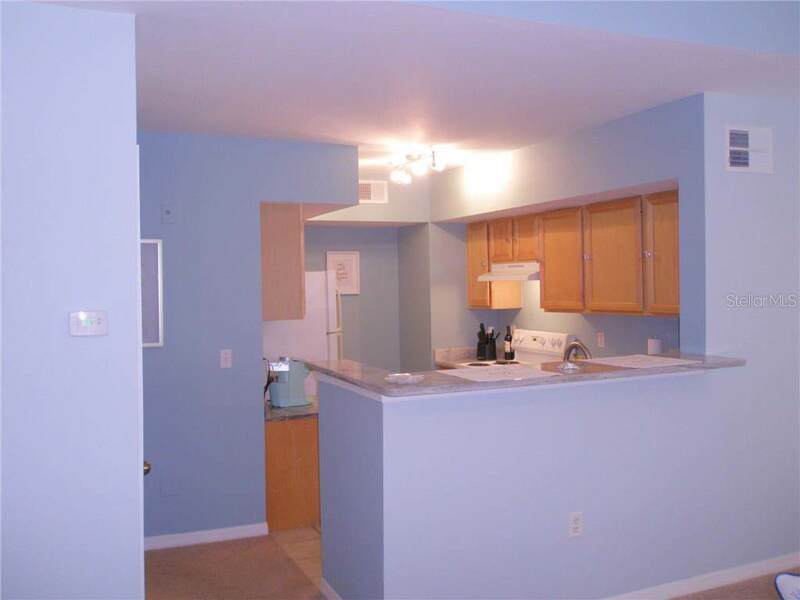 You will be convenient to downtown, shopping, dining, beaches, and the art venues. DECEMBER-APRIL $2500. ALL OTHER MONTHS $1500. NOW LEASED JAN 1 THRU MARCH 31, 2019.